Hot coffee on a brisk morning in the mountains makes getting out of the sleeping bag worth it. 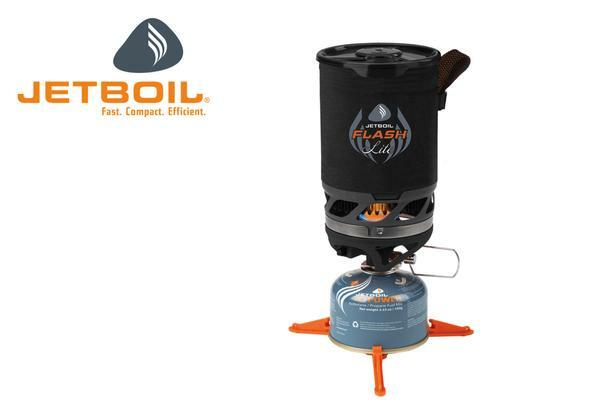 The Jetboil Flash Lite Cooking System will boil your water in a little over two minutes to heat up your Mountain House, bring the sweet nectar of java to your lips, or purify your drinking water in a pinch. It’s a luxury item well worth the investment. Whether on a field op, back country skiing, or mountaineering, this is an item you should never leave behind.